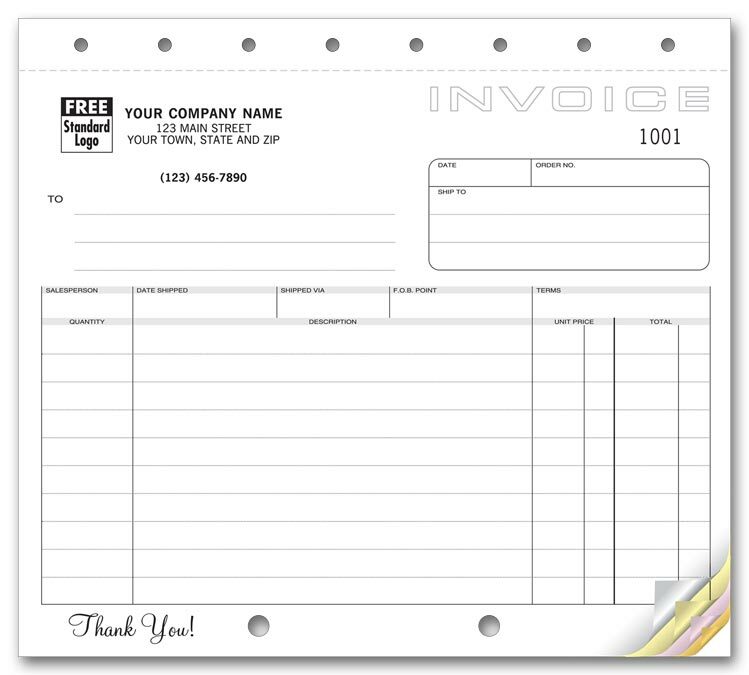 Send this best-selling shipping invoice & give your customers all the information they need for prompt payment!Small format invoice separates shipping & billing sections to prevent confusion while documenting order number, what's shipped, what's back-ordered, payment terms & more. Avoid confusion! Send an invoice that includes order number, what's shipped, what's back-ordered, payment terms and more.Eliminate mix-ups with separate area for billing and shipping addresses. These large invoice forms separate shipping & billing details so customers know exactly what they're getting!Avoid confusion! 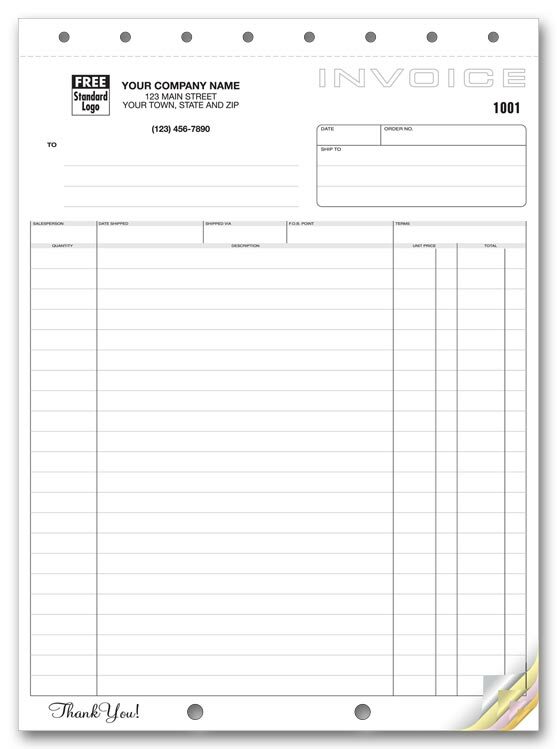 Send an invoice that includes order number, what's shipped, what's back-ordered, payment terms and more. Avoid confusion! 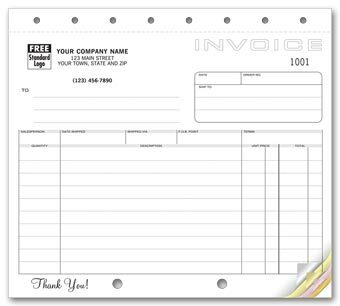 Send an invoice that includes order number, what's shipped, what's back-ordered, payment terms and more.